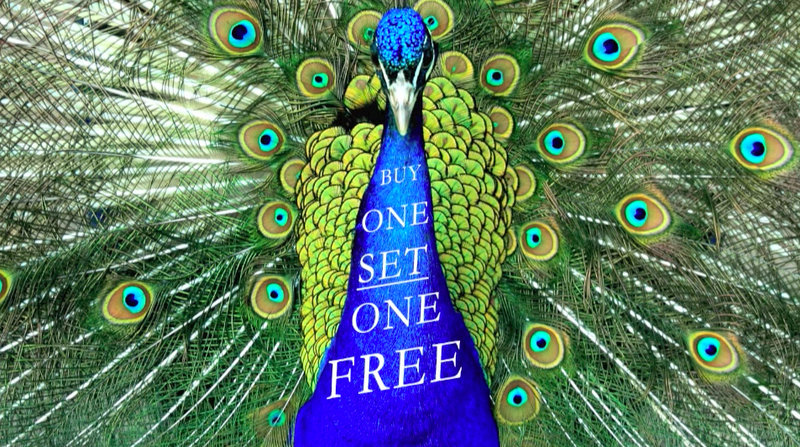 Buy One, SET One Free. . . What’s it all about? This is a campaign to call out generosity in those who are inspired to spread the message of HEART OF RELATING: Communication Beyond Ego. You are encouraged to buy one copy for yourself and one (or more) to donate to the Heartwood Giveaway. 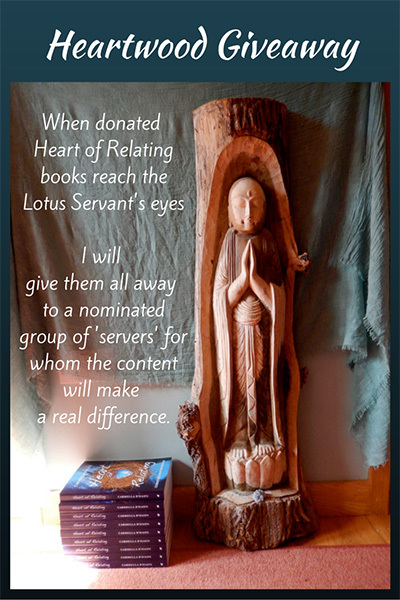 When the books given reach the eyes of the Lotus Servant statue in my hall, I give them all away. (Heartwood is my home.) I donate them to interested charities or organisations where a strong sense of self and advanced relating skills really make a difference, such as: charity workers; teachers; healthcare workers; police; social services personnel; counsellors of all kinds. The recipients of the first batch were staff at a local hospice, which felt perfect given my grief work. I encourage Heart of Relating groups to form within organisations so that interested staff can connect and implement the topic of the week in their workplace together and begin to share a common language. How to relate from a new paradigm is the subject of Heart of Relating and it occurred to me that perhaps there is a way of marketing that fits this paradigm. Add the book(s) to your basket and when you are ready to buy just click the Checkout with PayPal button when it appears. Thank you. If you are in Europe, thank you for purchasing from this website. I lose 75% of all Amazon.co.uk purchases. 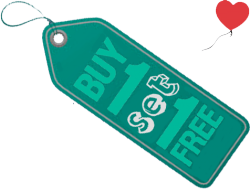 The Heart of Relating website is the only place you can support this campaign. In Europe? Do buy your books from this site. Outside Europe? Buy your own copy from Amazon or a large bookseller and your donated copy(ies) here. Buy the Heart of Relating eBook in your normal way from anywhere in the world and also donate books on the site if inspired.